Welcome to Rio Bravo Apiaries! 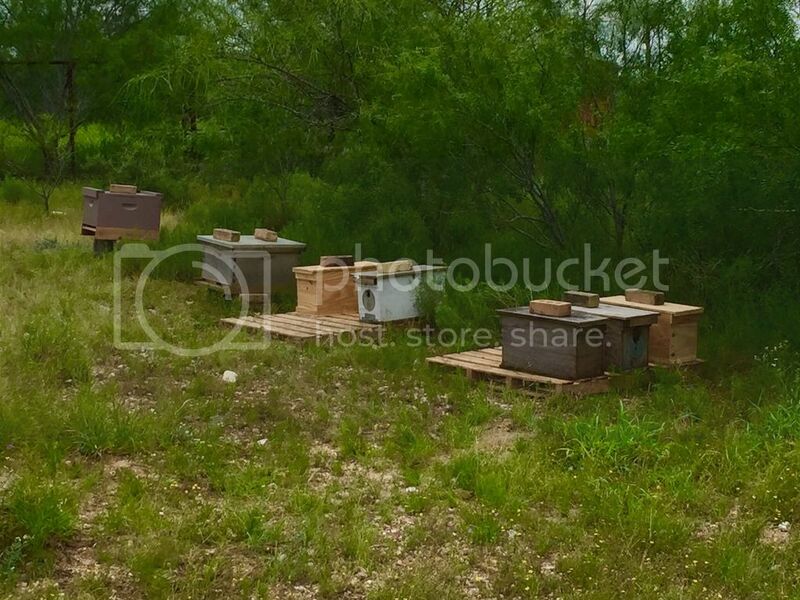 Here at Rio Bravo Apiaries we offer Honeybee related services specializing in Honeybee removals. In addition to removals we offer raw honey for sale, crop pollination, queens, nucleus hives, wooden ware, swarm retrieval, honeybee education, and the host a hive program. Serving the Laredo, Texas; Webb County; and other parts of South Texas. Do You have a hive of Honeybees causing you problems? Call now for free estimate 832-543-3532! Did Another Cut Out Here is a Video of me doing a cutout at a ranch in South Texas. Enjoy. Live Honeybee Removal Here is a cutout from a Ranch Headquarters near Laredo, Texas. I'm being a little goofy on video trying to have some fun. Catching Swarms I brought my daughter along to a swarm call. Splits New queens came in Today. I was able to requeen a nasty hive and split colonies.